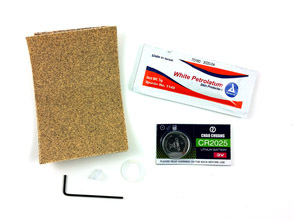 Long build time - please read! We've started shipping Hyperion Lite hoops but we've got a large order backlog to catch up with. New orders may take several weeks. We'll have better estimates once production is up to full speed. The Hyperion Lite is a slimmed-down version of the 2nd generation 3/4" Hyperion designed to be both the most advanced and customizable 5/8" smart hoop available and the most affordable. It runs on the same software as Gen 1 and Gen 2 and has the same motion sensors, and it comes with the same 1600+ patterns as our other hoops. 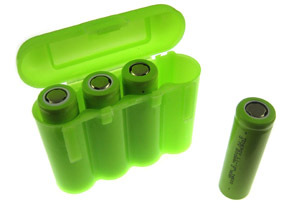 Like its bigger siblings it runs on a single removable battery, just smaller. Unlike the bigger hoops, it has no battery gap. This version does not include WiFi or Bluetooth connectivity. A smaller, lighter, less expensive hoop design requires some trade-offs. 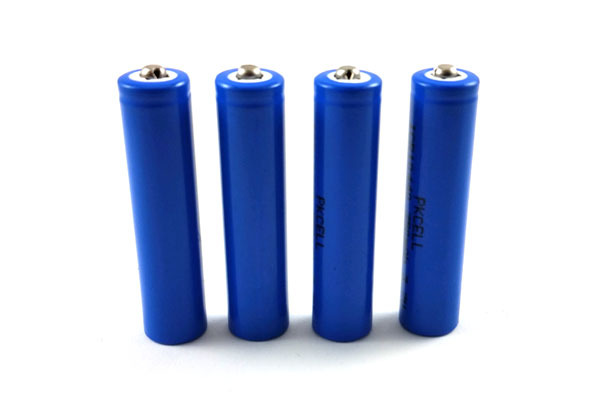 The smaller (10440 size) battery has about half the capacity of the larger batteries used by the 3/4" hoops. Since the battery is removable you can keep going indefinitely, of course, but you'll need to change batteries more often. The Hyperion Lite doesn't charge from USB - charging one small battery at a time is tedious, and instead it comes with a 2-slot charger that plugs in to the wall or a car outlet. Please note that you won't be able to re-tube the hoop in 3/4", and you can't re-tube your existing 3/4" Hyperion in 5/8". Battery life depends greatly on the brightness setting and pattern selection, as well as the hoop size. A 29" hoop at default brightness (75%) on random shuffle will run for about 30-40 minutes on one battery. 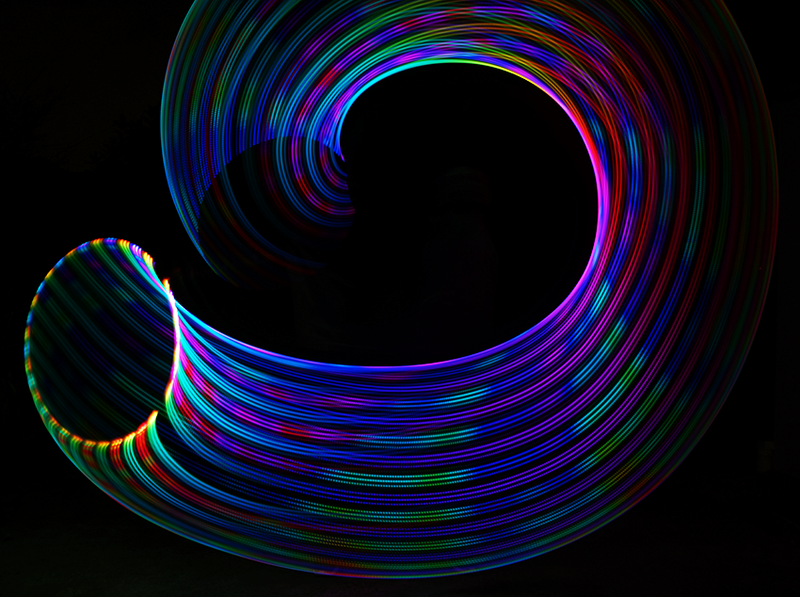 The same hoop can run for 55 minutes with a white 4-chaser pattern, 105 minutes on a 2-chaser blue and green motion reactive mode, or 22 minutes on a solid rainbow pattern. 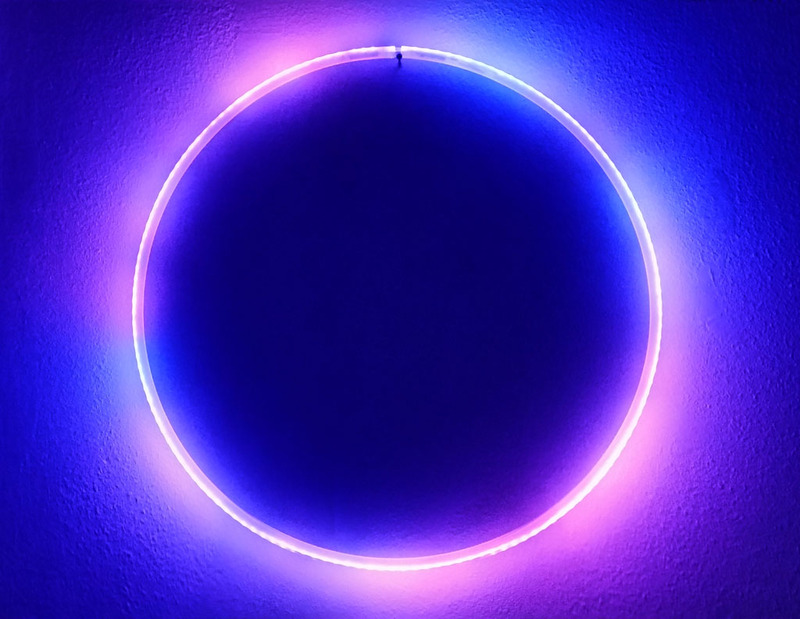 We're offering the Hyperion Lite in sizes from 22" to 34" inner diameter (ID) in Polypro (clear/natural, sky blue, and violet). See our hoop size and material guide for more information on selecting a size and tubing material. 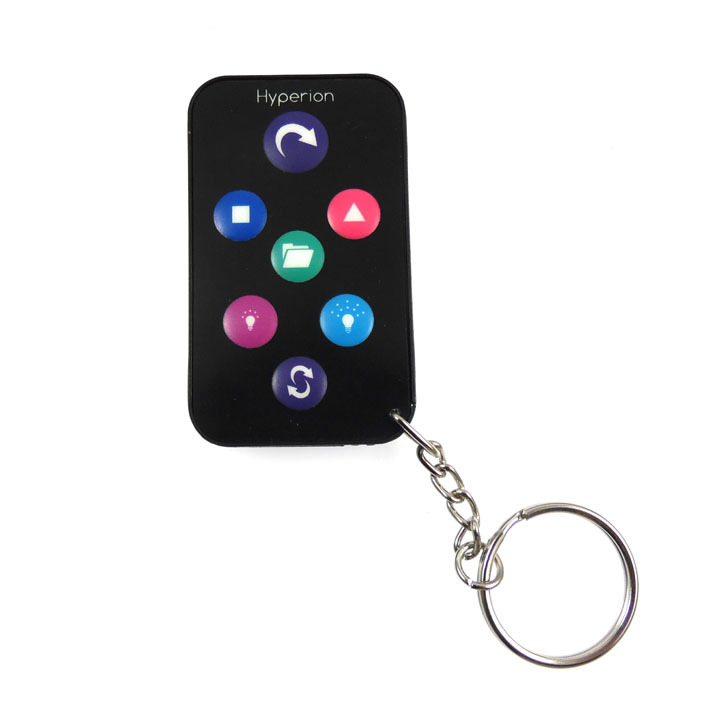 The Hyperion Lite does not include a free downsize, but resizing service is available. 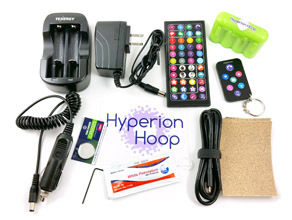 The Hyperion Lite ships with a 2-slot battery charger with wall adapter and car adapter, four batteries with case, two remotes (44-key and 7-key), hoop manual, micro-USB cable, sandpaper, and a few maintenance items. Unless you need an international charging adapter, you won't need to purchase any additional accessories to get started with your hoop!